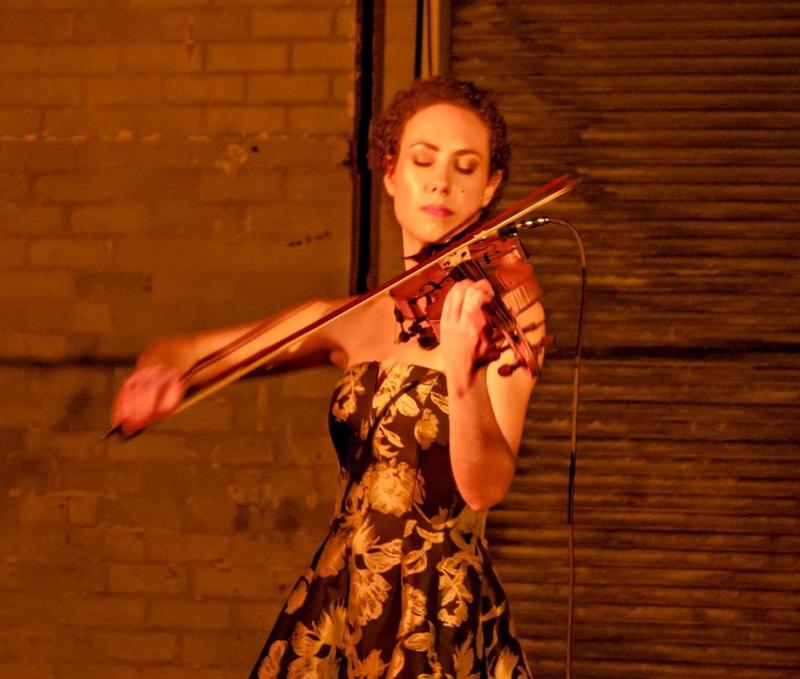 UK born violinist Helen Bower is a passionate and versatile performer with a diverse approach to her musical life. 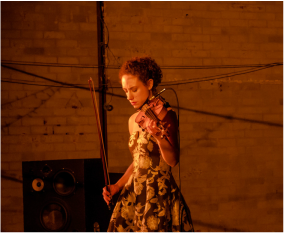 Since graduating from Trinity Laban Conservatoire of Music and Dance in London, Helen’s love of exploring new and challenging collaborations has seen her working with composers, dancers, actors, filmmakers, sculptors and graffiti artists to name but a few. 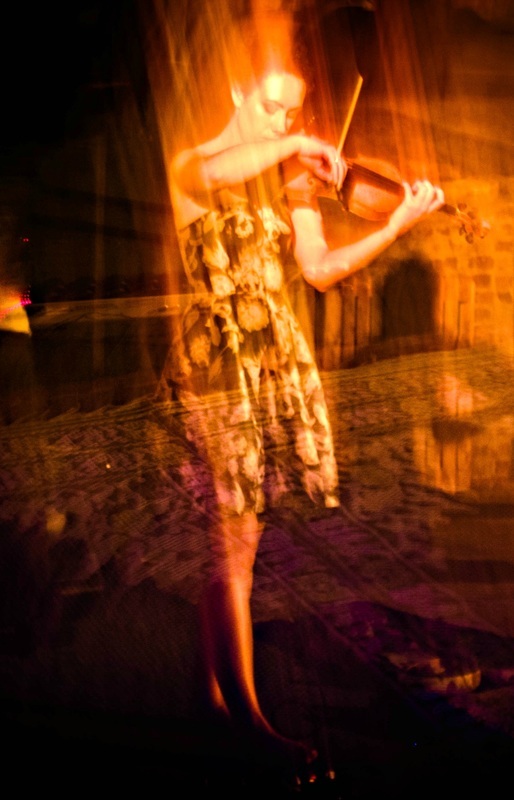 ​Helen currently resides in Melbourne, Australia where alongside a busy freelance career, she has developed two successful shows for solo violin and live electronic looping; “Through the Looping Glass” and “Lost in the Looping Glass”. For a full biography please head to the About Page.